Africa is about to see a great change in eCommerce business as two of the giants eCommerce companies, Yudula and Konga has merged together to form the biggest Marketplace company in the continent. At the inception of year 2018, Konga was acquired by a business group which is known to as ‘Zinox Group’ and since then, gradual efforts has been into action behind the screen to roll out something big in African online market. 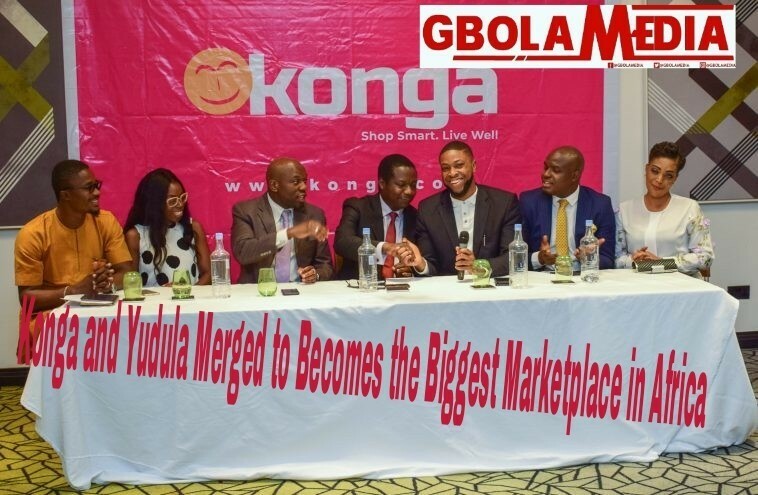 The two merged online malls, Konga and Yudula has officially made this known to the world and announced 1st of May, 2018 as the new merged company’s effective operations. Their is no confusion about the merging when it comes to Branding as the two companies has agreed to operate under a brand name which is the Almighty “Konga”. According to one of the statements made by the management of the two companies, they said with assurance that “Konga” will be the biggest and most patronized eCommerce company in Africa (to becomes undefeatable) and, that is there main focus for merging together. He also added that Konga with now be operated under two Chief Executive Officers (CEOs) which are Nick Imudia who is appointed to control all the company’s online business affairs and Nnamdi Ekeh who is to control all offline affairs of the company. The chairman boosted that no other eCommerce company in Nigeria and Africa as a whole will be above them in any area of eCommerce business. As we know that Konga is one of the best online marketplace in Africa and Yudula is a great offline stores for thousands of customers, the new merged Konga will now combine both their online and offline customers, workers, resources, partners etc together with their different business strategies to defeat any other marketplace in Africa. One of the biggest ambition of new Konga eCommerce company that really wowed me personally is that, they will be in all the seven hundred and seventy-four (774) local government areas in Nigeria which will make it possible for all nooks and crannies of Nigerians to have access to the company’s goods “at their fingertips”. Nick Imudia is the CEO of new Konga Online business affairs added to what her composite CEO said concerning this operational merger between Konga and Yudula. 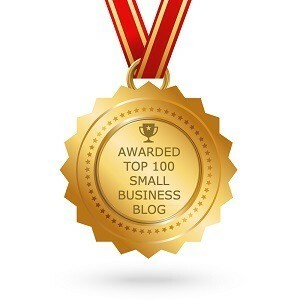 She teased all their merchants, clients, consumers and shoppers that, the best about the company is on its way! What do you think about this merging? 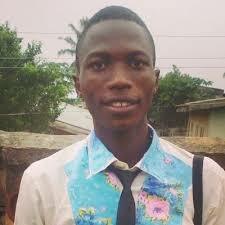 Do you think Konga/Yudula will defeat our Jumia Marketplace in Nigeria? Well, your views, comment and sharing is accepted by me. Kindly click on the share buttons at the left handside of your computer’s screen or the floating share buttons on your phone to help create awareness with your friends.